Did you see? 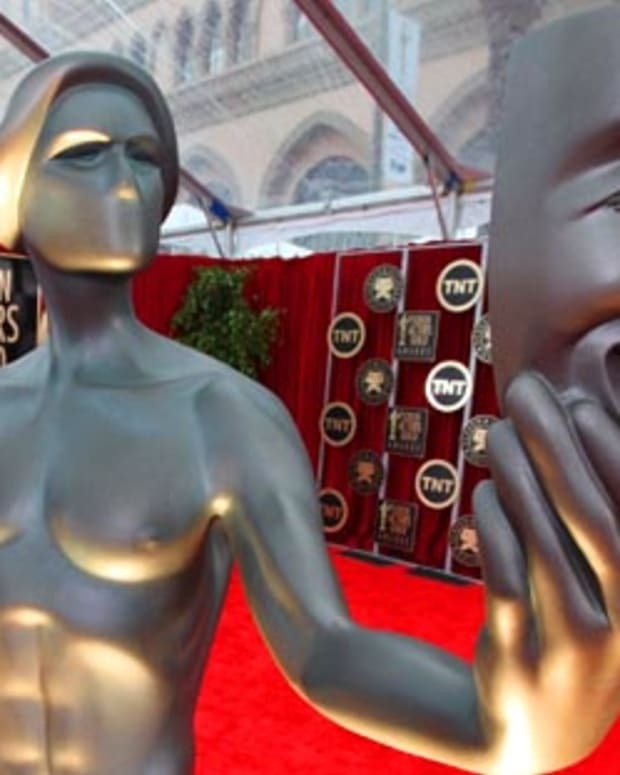 At last night&apos;s SAG Awards? 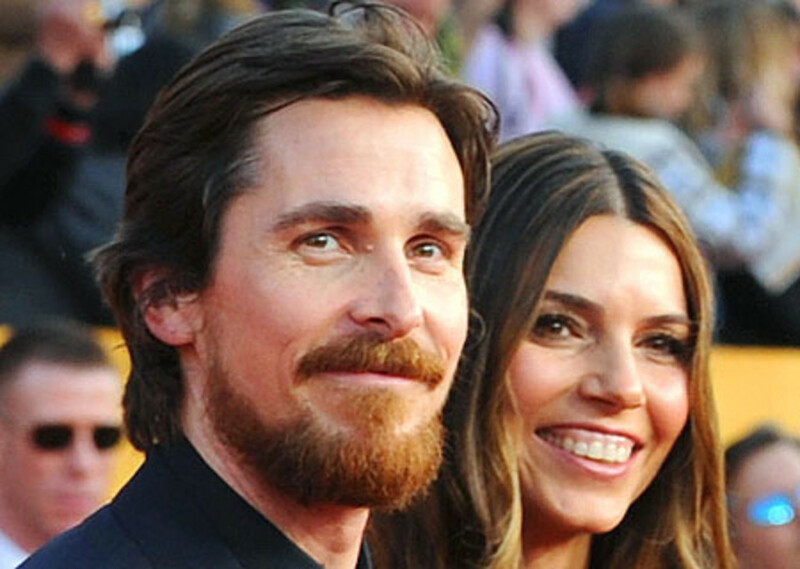 Christian Bale cut his lovely hair! Allegedly because he has a new job. Yeah, more likely cuz we called him out on having pretty hair.